Cannington Activity Centre is an ideal place to bring people together to work on team building and skills for life. Situated in the Somerset village of Cannington, with easy access from the M5, the Activity Centre has a long-standing reputation for excellence in providing an experience which is new, and which focuses on the educational needs of each and every person. 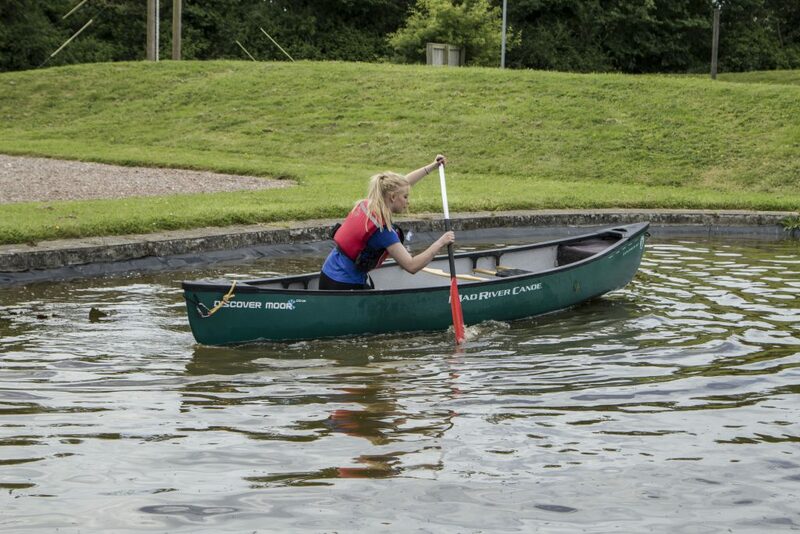 Owned and operated by Bridgwater & Taunton College, the Activity Centre provides a fantastic experience, in a safe environment under the supervision of qualified instructors. Whether you’re looking for team building skills, a corporate event or enrichment activities, the team at the Activity Centre will be able to tailor a programme specifically for you and your group, at an extremely competitive price. Through a brief initial informal meeting, we will discuss the outcomes you would like to achieve during your time with us, and will work with you to provide the best possible experience to achieve your objectives. For initial enquiries, please contact us on the details below – we look forward to speaking with you soon.